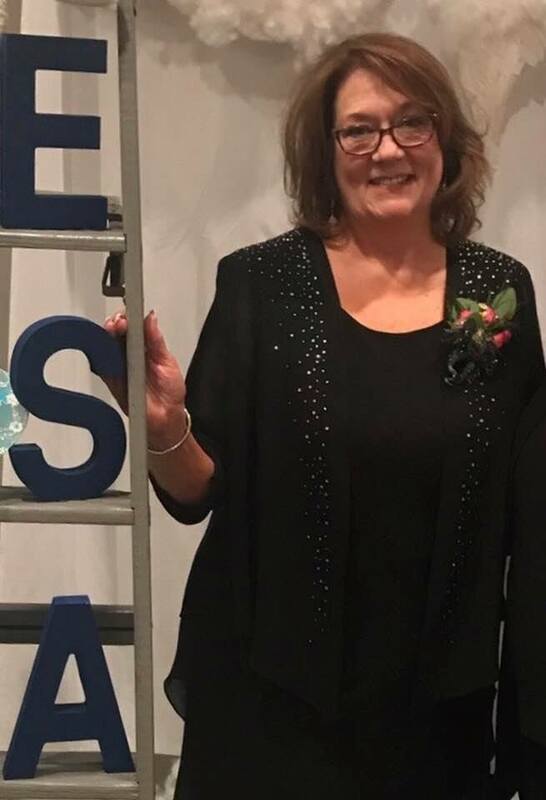 Cyndie Ewy, ESA Kansas President, begins her 19th year in Chi Epsilon, Chapter of Epsilon Sigma Alpha. Cyndie loves ESA and has a bright spot in her heart for Rainbow’s United, as all three of her Grandchildren attended Rainbows United Uptown kids for typical children in their early childhood daycare program. She has been a Hairstylist since 1976, and was a co-owner of Docuplex Graphics with her late husband, Jerry, until 2010. She is an avid Wichita State Shocker fan and Alumni supporter, and belongs to the Socieity of 1895 at WSU. She travels extensively and enjoys spending time with her Family; especially Easton, Paige, and Piper, her Grandchildren. Epsilon Sigma Alpha, International offers many opportunities to experience Good Works - Good Times - Good People. We encourage everyone to explore our website and contact a chapter in your area, or our State Membership Director, for more information about becoming part of the most dynamic volunteer and leadership organization today. Epsilon Sigma Alpha is an organization dedicated to leadership and philanthropic endeavors. Founded in 1929 in Texas, ESA currently has chapters in most US states and Australia with our International Headquarters located in Fort Collins, CO. Although ESA is a Greek Letter organization, we are not affiliated with College or University sororities or fraternities. However, we do have ESA collegiate chapters across the country. ESA Leadership training is available in the local chapters and additional opportunities abound at State and International meetings. The Council Board of Directors meets four times a year to promote its programs and conduct the business of ESA. The ESA members in Kansas are proud of their history of accomplishments and will continue to carry the ESA torch into the future. KANSAS ESA - MAKING A DIFFERENCE IN THE LIVES OF OTHERS! Epsilon Sigma Alpha International (ESA) is a leadership and service organization bringing good people together to pursue programs that make a positive difference - locally, nationally and internationally. Since 1929, ESA members have used their network of more than 1,000 chapters to excel in community education, service and philanthropy. Their "hands-on" endeavors provide more than 650,000 direct service hours and more than $13 million for charitable causes each year. ESA's unique program provides members with training, education and support they need to promote successful public service projects, while developing personal and professional skills in management, public relations and leadership. Always ahead of its time, it has blazed new trails in volunteerism and has become a premier leadership organization. Look for testimonials throughout our site as our members tell why it pays to belong to ESA. We are a one of a kind organization that brings good people together to serve those less fortunate and have fun. We develop our abilities and put people in positions to build growth and leadership skills.